Established in 2002, Laurentian CFO Services brings together practical, flexible financial management solutions to efficiently guide your business. We specialize in helping technology firms solidify their businesses with our outsourced accounting solutions. Our sole focus is technology, which makes us very good at what we do. By using Laurentian CFO Services, companies save thousands on the cost of a full-time hire, yet still receive dependable professional support. Outsourcing is a logical, cost-effective way to grow your business; it eliminates staff headaches—because we take care of the nuts and bolts while you plan your future. Based on our years of hands-on experience, we give informed and insightful ideas to manage your business. We know the technology field and managing a business is not easy. Don’t expect us to be cheerleaders; we’ve seen tech companies come and go and we’re not afraid to tell it like it is. 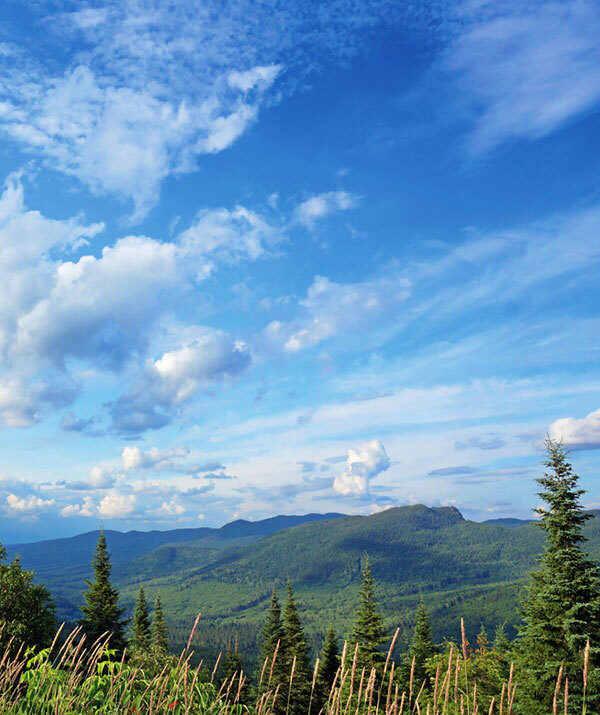 The Laurentian Mountains extend from southern Quebec near Montreal through the Adirondacks in upstate New York. Although not the tallest mountains in North America, the Laurentians are among most stable rock formations found on the continent. Inspired by their stability, our aim is to provide rock-solid support to our clients.